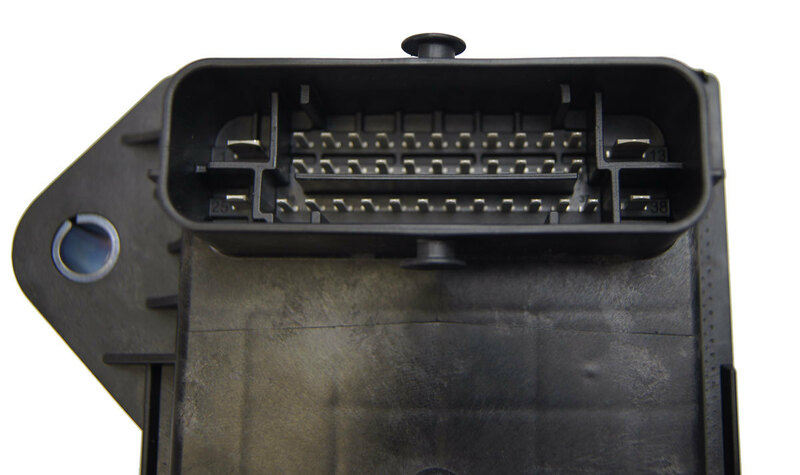 This is the electronic stability control module for 2017 Cadillac CTS vehicles. 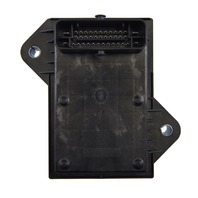 This is for those vehicles WITHOUT limited slip. 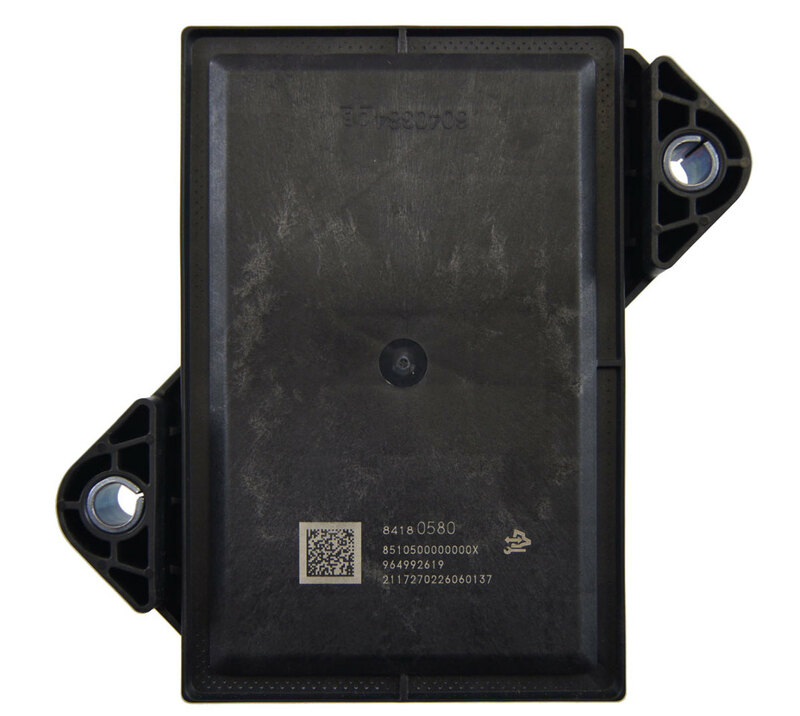 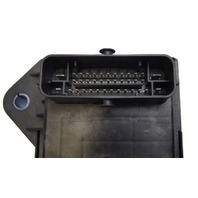 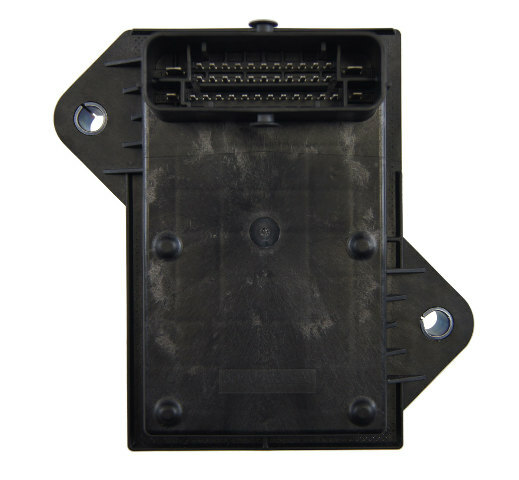 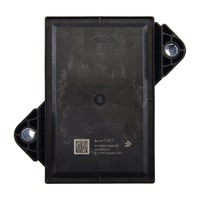 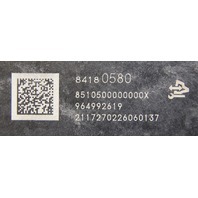 Replace your old, faulty control module with this brand new factory GM part at a fraction of the dealer price.